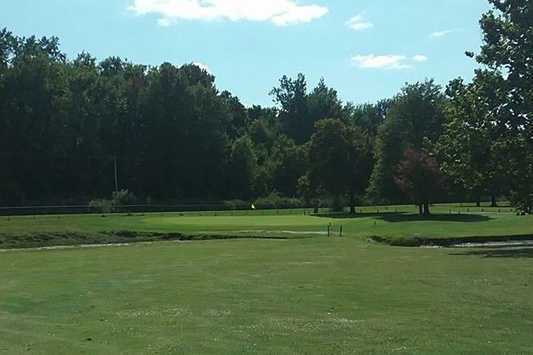 The 9-hole Old Pines Golf Club in Wauseon, OH is a public golf course that opened in 1970. 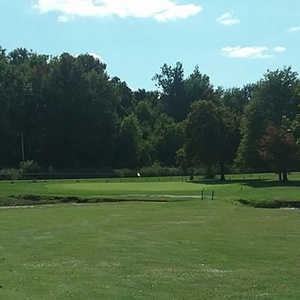 Old Pines Golf Club measures 2320 yards from the longest tees. Greens and fairways are bent grass. 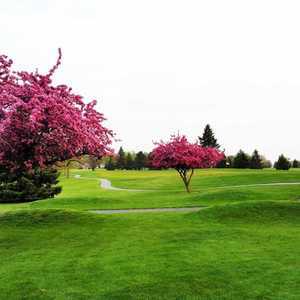 Short and simple course, folks in the clubs house are nice and it's very cheap to golf there. Greens could stand more attention from the staff and there's a camp ground next door. Worth the stop, locals like me don't have many places to play nearby.